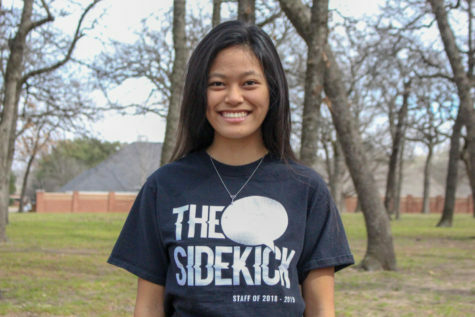 Christine Zacuai is a senior and the Executive News Editor on The Sidekick. She is always searching for the next best pho spot and bingeing The Office. She is involved with the Student Council on campus and outside of school, she is a member of her church choir and plays the piano.